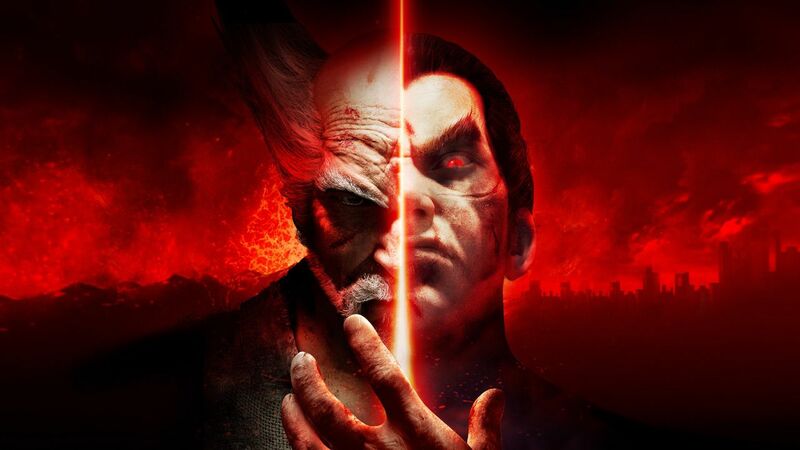 Being able to master more than one character can be the difference between victory and defeat on the TEKKEN World Tour. For proof of that, look no further than BEast Arena Hong Kong. 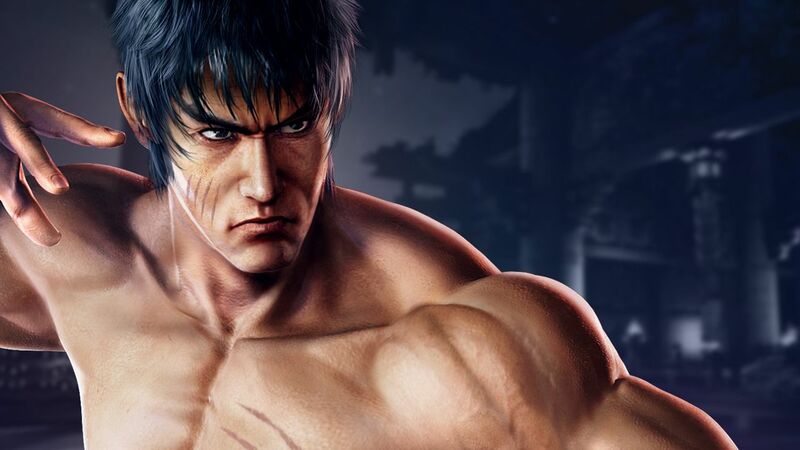 LowHigh used a surprise Law pick in the grand final to win the BEast Arena Hong Kong title on Sunday. 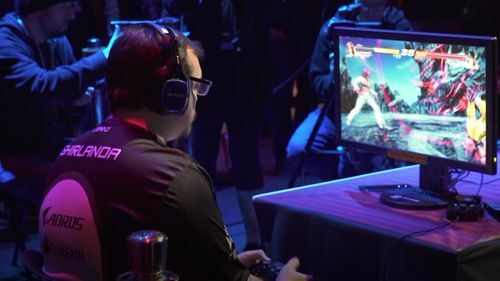 The win was his first ever at a TEKKEN World Tour event. 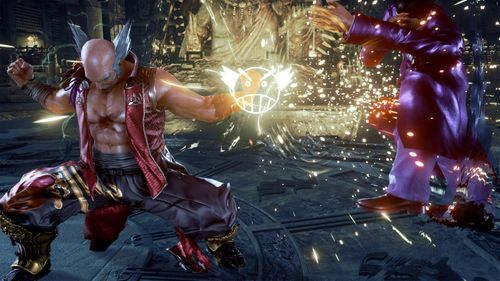 LowHigh's Shaheen was unstoppable for most of the tournament. He dispatched NorCal Regionals champion Saint in pool play on Saturday, then scored 2-0 wins over both Kkokkoma and Qudans before notching a 3-1 win over Take to reach the grand final. Take knocked off JDCR in the losers' final to earn a rematch with LowHigh, and that's where things changed. Take and his Kazumi were stumped by LowHigh's Shaheen in the winners' final, but he had all of the answers in the rematch. Take won the set 3-1, including a Perfect in the set's final round, to reset the bracket. That's when LowHigh went to Law, a character we haven't seen him use at a major tournament since Evo Japan. The character switch didn't immediately stop the momentum, as Take took the first game of the reset in a back-and-forth affair. But LowHigh stuck with Law and pulled out the next three games to win the set and the title. Take’s second-place finish capped an impressive run at his first event of the 2018 Tour. He breezed through pool play, then knocked off Doujin and JDCR on his way to the winners’ final. He rebounded from his first loss to LowHigh by again beating JDCR, eliminating him in third place. Take was not the only Japanese player to make a deep run in Hong Kong, as fellow countryman Nobi ended the day in fourth place. The 2015 global champion lost to Qudans, the 2017 global champion, in pool play. Nobi rebounded on Sunday with wins Leo Kazumi, Yuu, and Doujin before beating Qudans in the rematch. Qudans ended the day tied for fifth place along with fellow Korean star Kkokkoma. BEast Arena Hong Kong was the first Tour event of the year to feature a major Japanese presence. ‘Korea versus Japan’ was the major storylines of the weekend with the two nations combining to take 12 of the top 16 places in the event, including the entire top six. A Korean player may have won the title, but the two nations found themselves on nearly level terms on Sunday. There were ten sets during Sunday’s finals that included a Japanese player squaring off against a Korean player, and Japan won five of those ten. One of the most notable Japanese victories came early during Sunday's session. Saint, who was celebrating a NorCal Regionals title just a week ago, came out on the short end of a 2-1 upset at the hands of Tanukana. The result eliminated Saint in 13th place, his worst ever finish at an offline Tour event. Tanukana would go on to finish in ninth place alongside Dimeback, Yuu, and JeonDDing. The result was her best offline Tour finish since Thaiger Uppercut in July 2017. Japan and Korea weren't the only countries represented on Sunday. Doujin and AK, both from the Philippines, tied for seventh place. Chinese stars Swaggy-R and Leo Kazumi both emerged from pool play to tie for 13th place alongside Korean star Saint and Japan’s BKC. 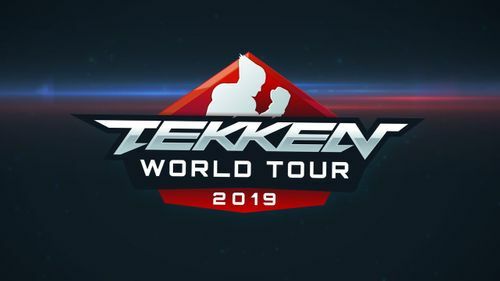 The TEKKEN World Tour will likely see more new nations make an impact next week. The tour’s next stop is the Kuwait Battle Royale, the one and only Middle Eastern event on this year’s schedule.